What Mental Game Challenges Do Young Athlete Have? You don’t want kids to lean on you to boost their confidence. You want them to be in charge of their confidence. It’s not a good idea for you to try to convince them to feel confident by constantly telling them how great they are. 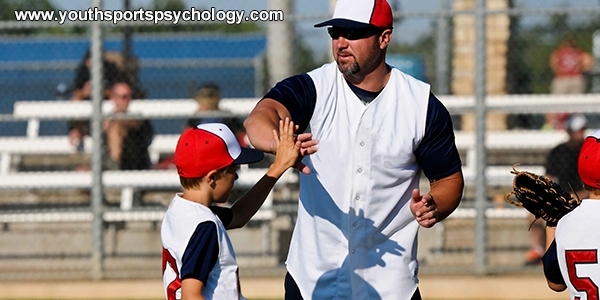 You want your sports children to take charge of their own confidence. So how do you help your young athletes take charge of their confidence? Ask them questions that will help them see the positives in their play. The idea is to develop SELF-confidence instead of you trying to make them feel confident. Confidence should be stable and not fragile in this case. Also, the main issue may not be about a lack of confidence, but rather pressure your athletes feel to make the shots at the end of the game–especially when it’s a close game. In this case, some athletes worry about outcomes too much, such as missing or losing the game. These athletes tighten up in big moments because they are worried about failing their teammates or coaches. So you first have to find out if your athletes are worried about missing or losing the game for the team. Please contact us if you’d like professional help with your athletes’ mental game. We do offer one-on-one mental coaching for athletes ages 12 and older. 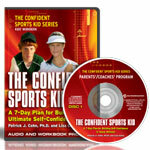 Or start with one of our programs in The Confident Sports Kid series.